School 1 topping - $6.00 : South Shore Pizza & Subs Apollo Beach Ruskin Sun City Wimauma, South Shore Pizza delivers the freshest, best tasting, pizza and sub sandwiches in South Shore pizza! This pizza comes with cheese. 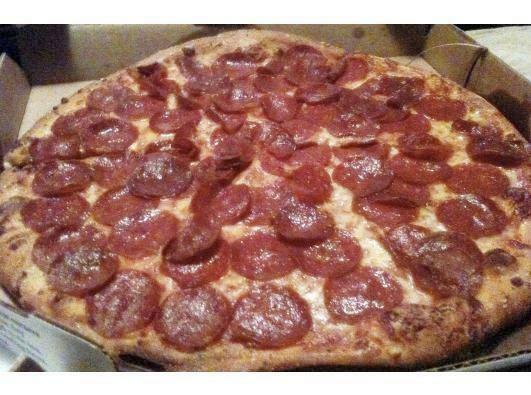 You can add pepperoni on the whole pizza or just on half. If you need another topping on the whole pizza or just on half just write what you need it to be in the comment box below.